Worst birthday ever. 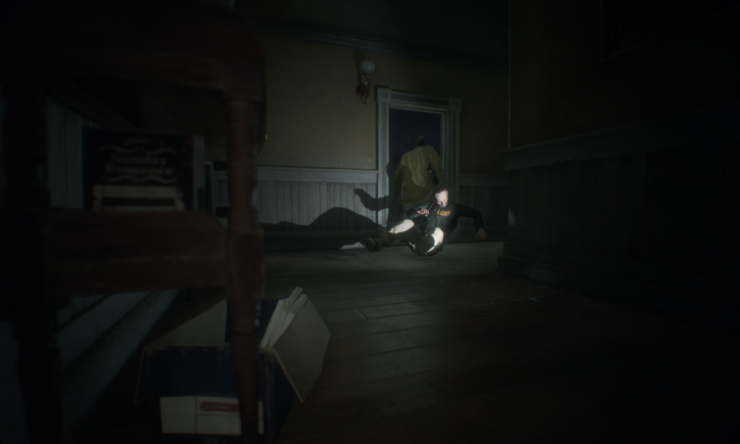 Capcom announced that the Banned Footage Vol. 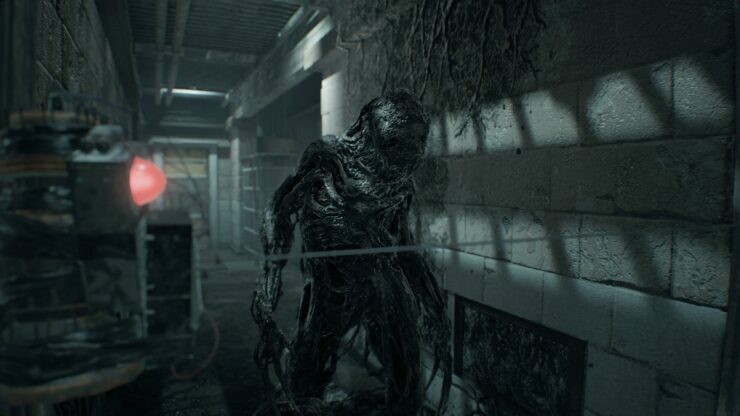 2 DLC for Resident Evil 7 is available now on PlayStation 4. Banned Footage Vol. 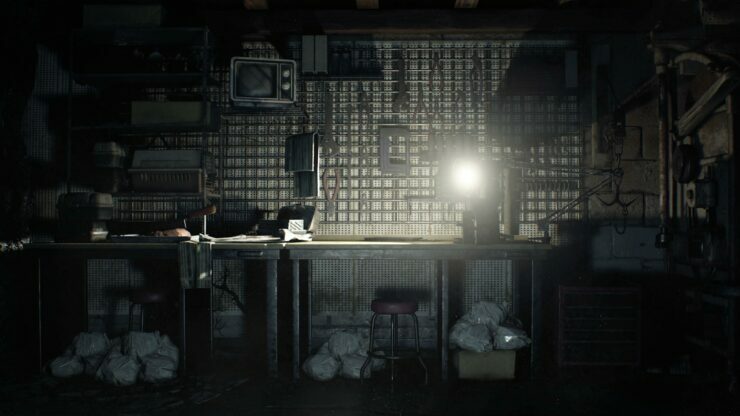 2 takes another deeper look into the Baker household, the main antagonists in Resident Evil 7. 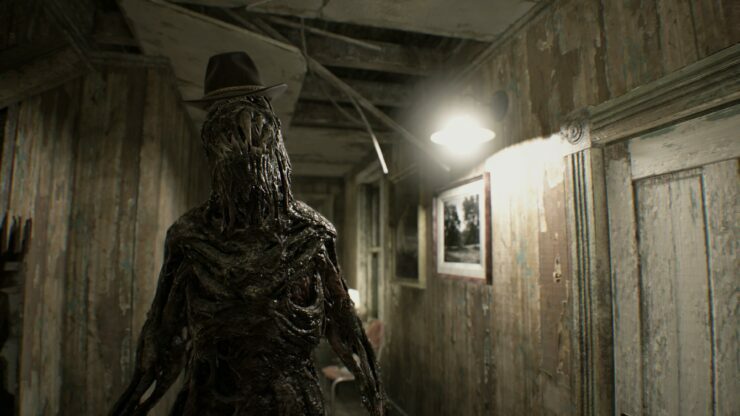 ‘Daughters’ gives us a glimpse at the Bakers before the events of RE7. ’21’ has you play a deadly game of chance with Lucas Baker. 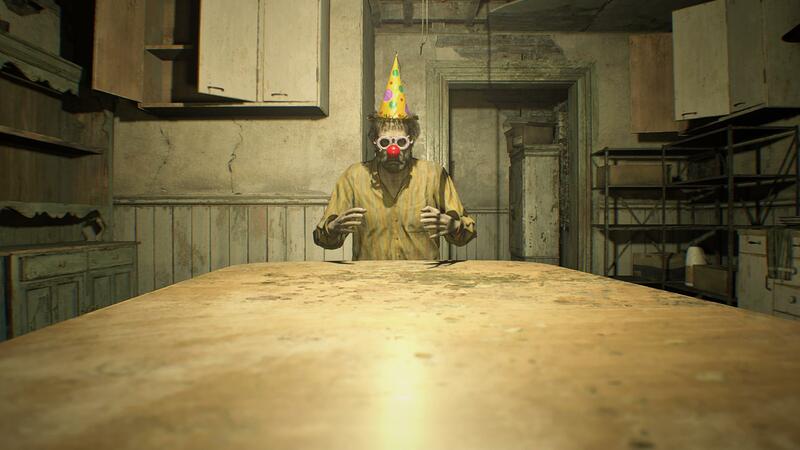 ‘Jack’s 55th Birthday’ cordially invites you to Jack Baker’s twisted birthday party where we can only assume festivities will turn grim. 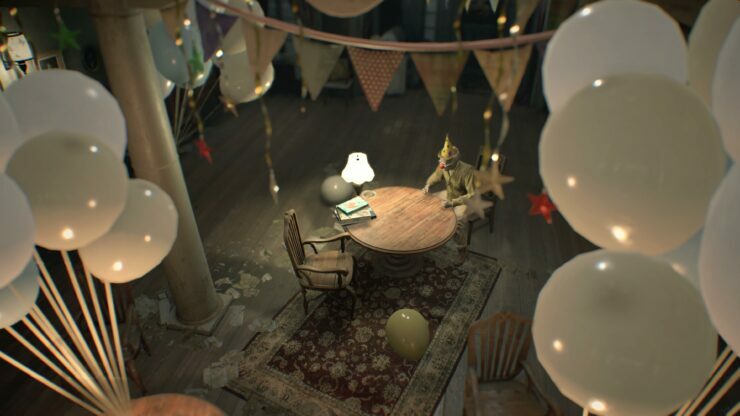 The screenshots below show the Baker home getting the appropriate decorations for the party, horrifying clown included. Banned Footage Vol. 2 is out now for PlayStation 4 and PSVR. 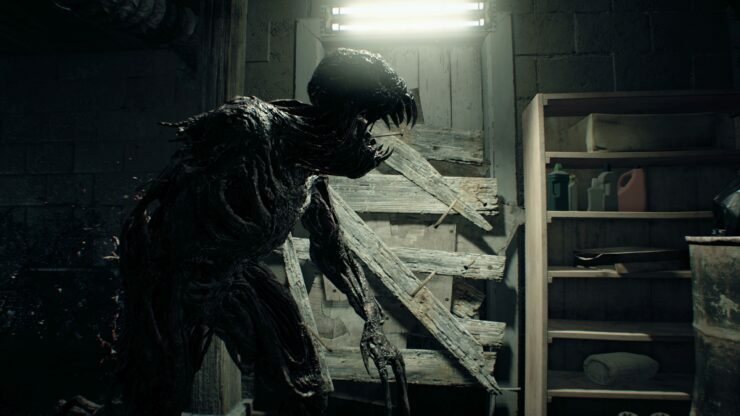 It is free for Deluxe Edition and Season Pass owners. Vol. 2 can be purchased separately costs $14.99. It will be available for purchase on Xbox One and PC on February 21st. Lastly, all players will have access to the ‘Not a Hero’ DLC later this Spring, free of charge. 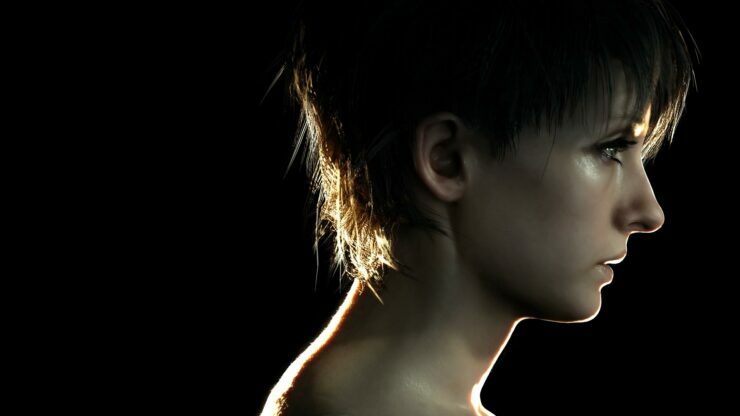 Here we will have a chance to have another adventure with RE7’s hero, Ethan. Please note that ‘Jack’s 55th Birthday’ does not support PSVR.